Photo credit: ARC Centre of Excellence for Coral Reef Studies / Terry Hughes. New footage has emerged which is making Australian scientists extremely worried. Recently released footage shows that the Great Barrier Reef is experiencing the worst coral bleaching in 15 years. There is strong evidence to suggest that the bleaching is due climate change as when corals are stressed by a change in conditions, such as warmer temperatures, they expel algae and that causes them to turn white. If normal conditions return in time then the corals can recover. However, scientists are not optimistic about it happening in this instance and says that if the corals are to survive they need a break within weeks. 2015 was the warmest year ever recorded and 2016 is set to be even warmer due to climate change and an incredibly strong El Nino year. Video credit: ARC Centre of Excellence for Coral Reef Studies / James Kerry. The findings were revealed after aerial surveys of more than 500 coral reefs were conducted. In a statement, the James Cook University stated that the Great Barrier Reef was, in fact, experiencing the worst mass bleaching event in its history, with the majority of the reefs conducted having being ranked in the most severe bleaching category. 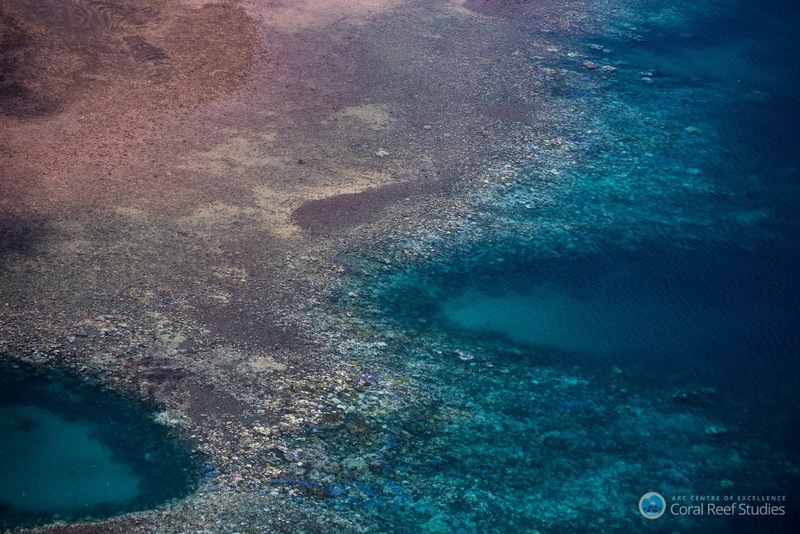 The reefs which have been surveyed are located in the northern section of the Great Barrier Reef, with 95% of the surveyed reef severely impacted, with only four reefs of the over 500 conducted having no evidence of bleaching. It was only last year that the Great Barrier Reef narrowly avoided losing its UNESCO heritage status, but there is now pressure to having that re-evaluated. And Nick Heath from WWF Australia also echoed the role of climate change, calling the news devastating: “when you look at those stark, white photos, you’re looking at the face of climate change.” And the CEO of the environmental organisation, Dermot O’Gorman, has called on Australia’s Prime Minister, Malcolm Turnbull, to travel to the area so he can see why the government needs to take action on climate change. 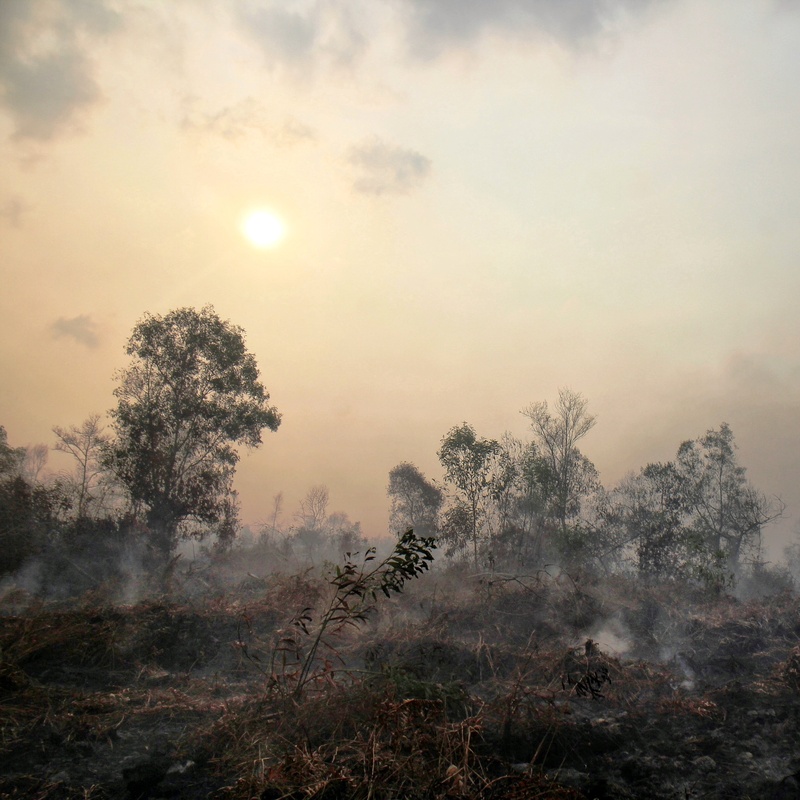 The Australian government has both nationally and internationally come under fire for their approach to tackling climate change, which they have not seen as a high priority. It was only last year they dropped their controversial plans to dredge to Great Barrier Reef to make way for the world’s largest coal port. Environment Minister, Greg Hunt, has not yet responded to the troubling reef survey. Environmentalists and nature lovers will be clinging to the last bit of hope that there will be a sudden change in temperatures that could save some of the reefs, but with recent warming trends and the scientific outlook, they’re not left with much hope.